Moving and Storage Services. Moving has become a significant part of numerous company owners and families. 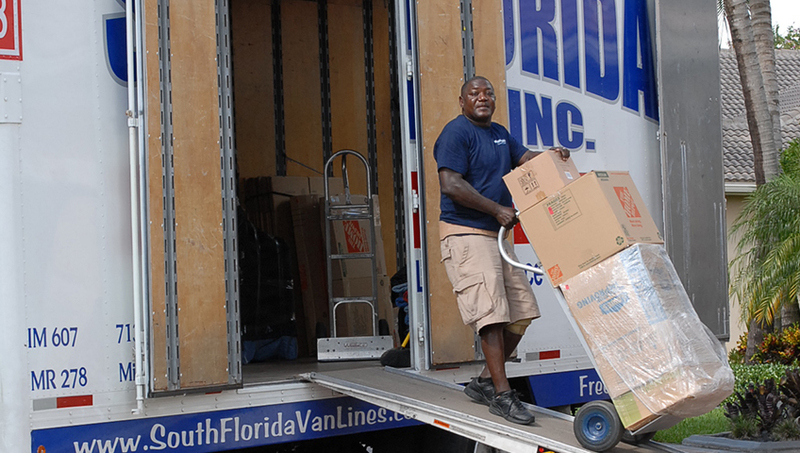 Depending on your needs, we offer various types of moving services that can help you ease the relocation process. We offer local moving services, long distance moving services, packing, warehousing, and storage. 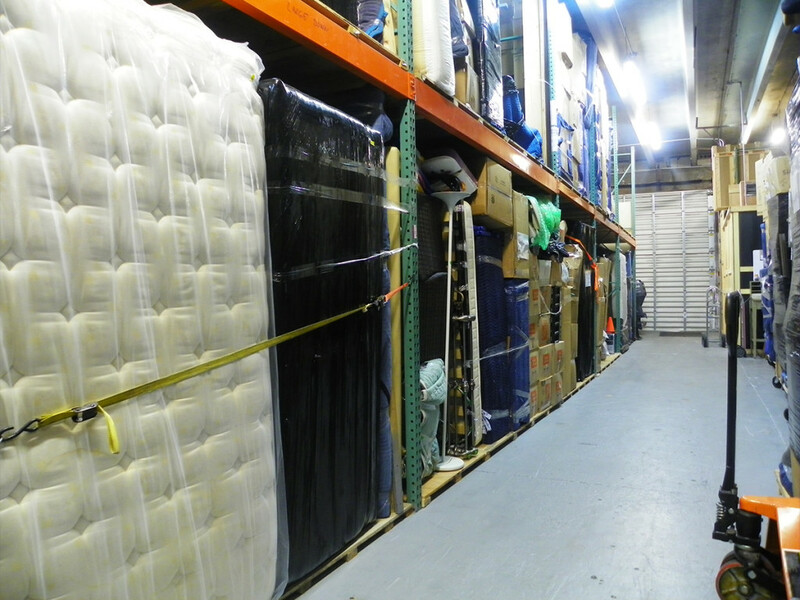 If you are delayed in the relocation process, we also have a storage unit available, with the proper ventilation and space in case you need to keep your belongings there before the final move. For a local Moving Service, our moving estimator will come to your house and make an inventory of all your belongings, and give you a quote that will not exceed the price stipulated in the contract. If you want packing services, crating services or have antique furniture our estimator will explain in detail how and why a particular item needs a special service for the protection of your item. Our services can ensure that your move will be stress-free. On the other hand, the long distance moving and storage service has to be planned based on the availability of the truck. A 48 feet moving truck is required for long distance relocations because usually the shipment will be combined with other shipments that are going out of town. However, if you have a larger house or office, the entire truck will carry all your belongings. Just like with a local moving service, you have the option to handle the packing yourself and save some money. We have well-experienced and skilled staff movers who are completely proficient in the storage and packing methodologies and techniques. By hiring our services, you’ll be able to cut down your efforts and achieve a stress-free long distance moving. Also, you don’t need to worry a single thing about the safety of your belongings as we are much experienced in handling and packing heavy and delicate items with great ease. 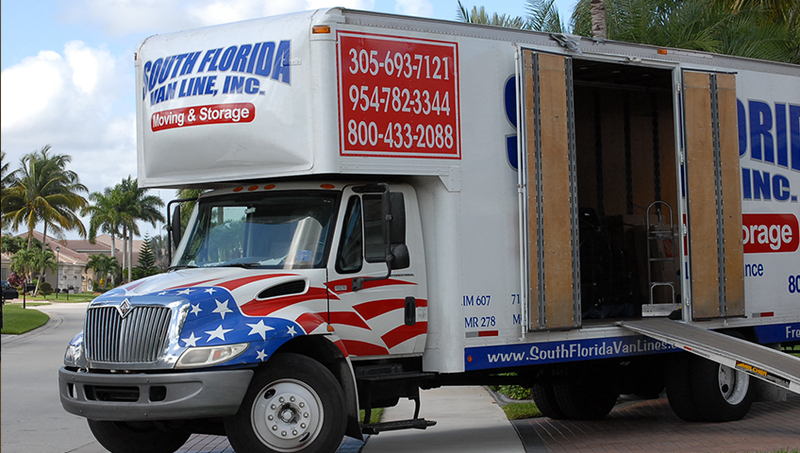 So if you want an efficient and easy relocation of your home or office, hiring South Florida Van Lines is your right choice.